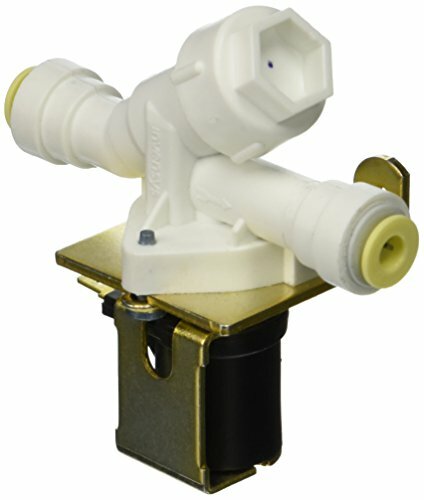 This solenoid valve has one 1/4 inch NPT inlet and one 1/4 inch NPT outlet port. Valve stays close when the coil is de-energized- and it opens when energized. 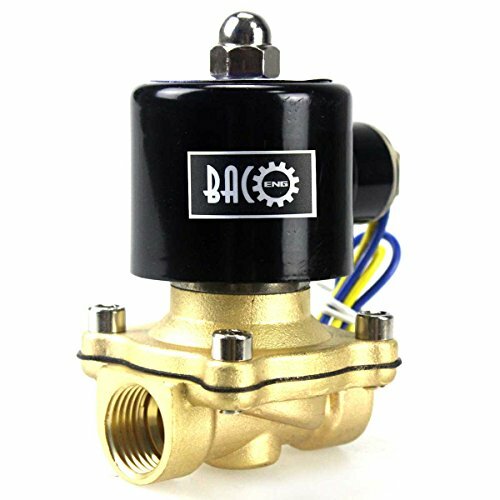 2ACK Series valve is a Zero differential solenoid valve which can be operated at 0 PSI (Vacuum). . Comes with a ED 100% encapsulated coil which suitable to operate in continuous service and constant energized. WIC Valve is compatible with SMC valves. Has two holes in the bottom and can be mounted in any position. 100% Brand New By AOMAG. 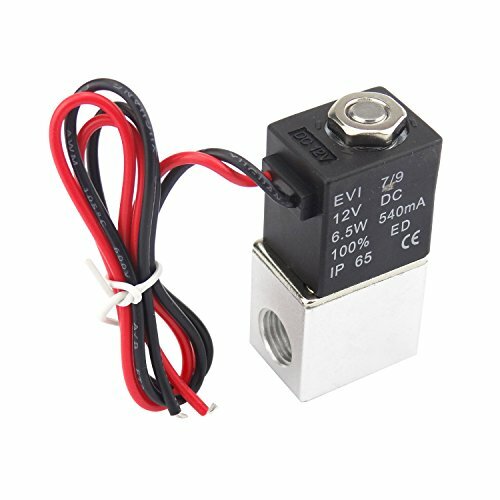 1/4inch DC 12V 2 Way Normally Closed Pneumatic Aluminum Electric Solenoid Air Valve WIC Valve 2ACK series 2-way normally closed solenoid valve is to control On/Off of air and inert gas. 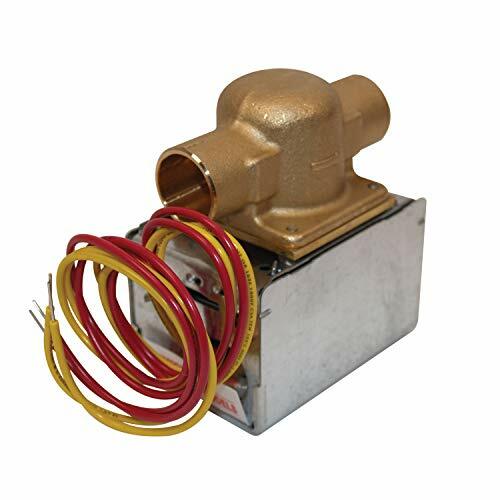 This 110V AC brass electric solenoid valve easily replaces broken valves for use with water, air, and other low viscosity fluids. 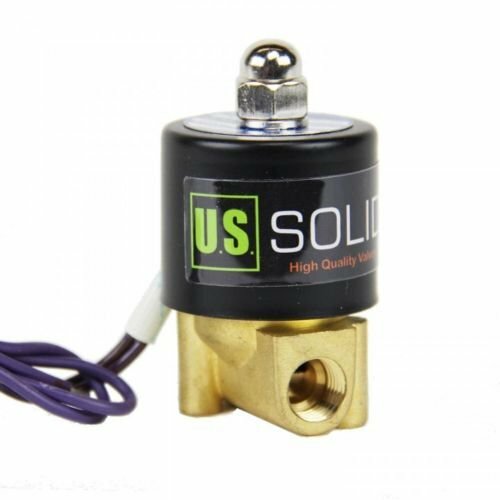 Durable brass construction and a quality copper solenoid are made to last. This valve is N/C (normally closed), meaning it is closed when power isn't supplied. The unit operates on 110V AC power and can withstand temperatures of 23F to 176F. This unit fits a 1/4" NPT thread. We have solenoids available in AC/DC and various size NPT threads as well. Semi-Direct lift valve. Suitable for gravity feed. WARNING: Not for use with flammable gas or liquid. This valve is NOT explosion proof. This valve is N/C (normally closed), meaning it is closed when power isn't supplied. The unit operates on 12V DC power and can withstand temperatures of 23F to 176F. .WIC Valve is compatible with SMC valves. Has two holes in the bottom and can be mounted in any position. 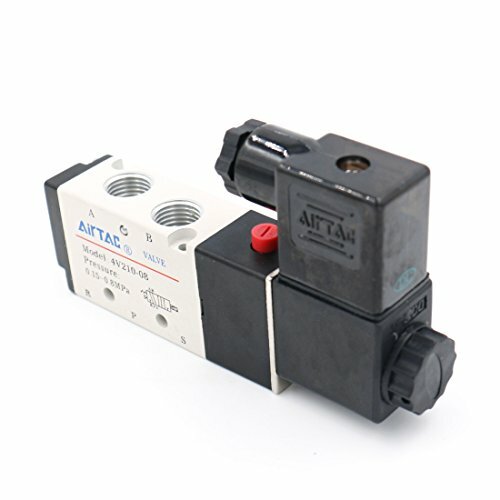 .2ACK Series valve is a Zero differential solenoid valve which can be operated at 0 PSI (Vacuum). .Comes with a ED 100% encapsulated coil which suitable to operate in continuous service and constant energized. .This solenoid valve has one 1/4 inch NPT inlet and one 1/4 inch NPT outlet port. Valve stays close when the coil is de-energized- and it opens when energized. 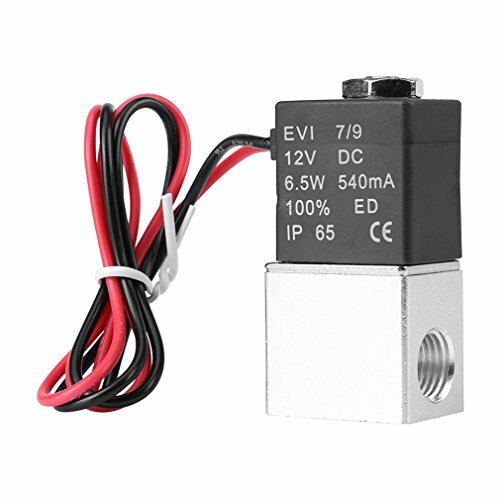 .1/4inch DC 12V 2 Way Normally Closed Pneumatic Aluminum Electric Solenoid Air Valve WIC Valve 2ACK series 2-way normally closed solenoid valve is to control On/Off of air and inert gas. Small - 5/8" and 3/16"
Large - 1 1/8" and 1 3/8"
Helps you properly match valve seats during an engine top-end rebuild. Includes dual ends with oil and UV-resistant synthetic rubber cups that help you put the finishing touches on your tune-up. 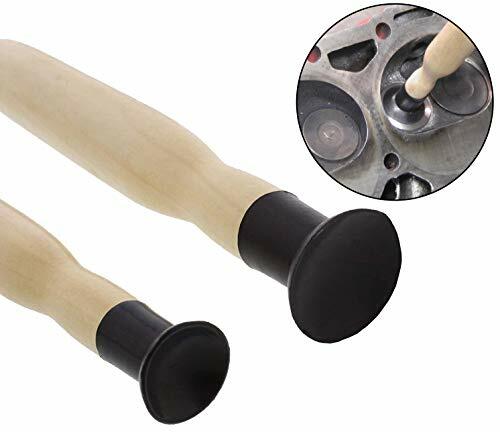 Premium, thick hardwood handles for easy lapping. 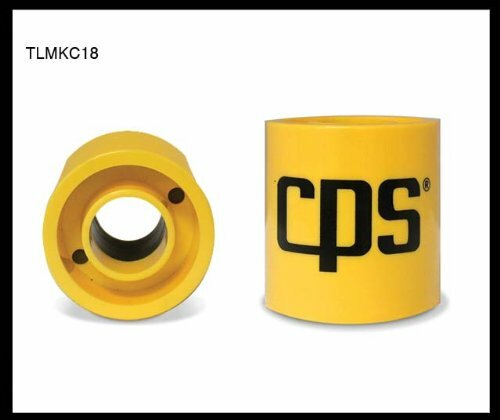 Suitable for any clean, flat surface of a lawn mower, chainsaw, or small or large engine car or other vehicle with 5/8-inch, 13/16-inch, 1-1/18-inch, and 1-3/8-inch (1.6cm, 2.1cm, 2.9cm, 3.5cm) valves. U.S. 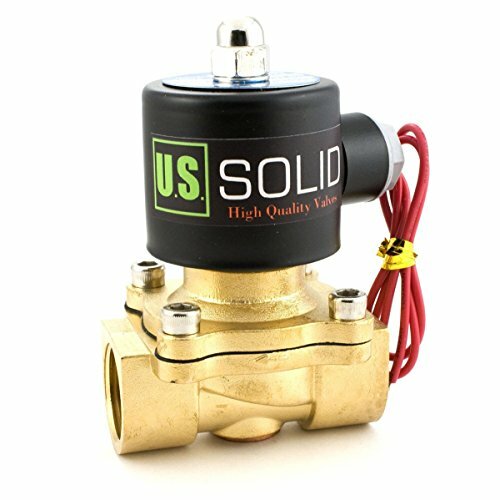 Solid normally closed (N/C) electric solenoid valve is constructed with a durable brass body, three-quarter inch (3/4") female threaded (NPT) connections, and heat and oil resistant Viton gasket. 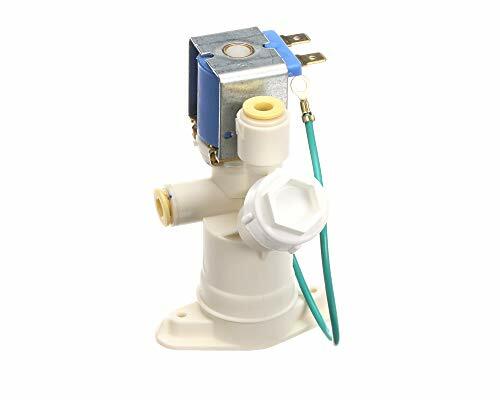 Suitable for use with hot or cold water, gas, air, very low viscosity fluids ( Customers chose this general purpose valve for: do-it-yourself projects, moderate temperature applications, harsh chemicals, flow control for irrigation systems, reverse osmosis systems, or home brewing. Suitable Media: Air, water, oil, natural gas, diesel fuel, kerosene etc. ISO 9001:2000; GB/T 19001:2000; European EN61000-6-1:2001 and EN61000-6-3:2001. 3/4 Brass direct acting with VITON gasket. ****Supply voltage:5 VDC, Tips: notice the pressure range 80PSI and not use it with higher pressure. 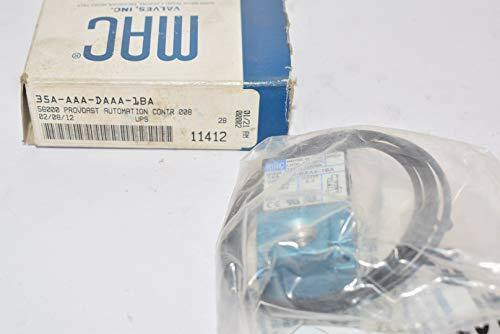 Elkay 98466C Kit-Solenoid Vlv/Reg. Assy. 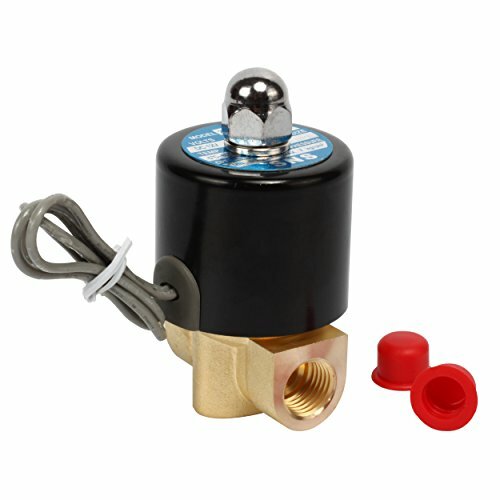 This electric solenoid valve is constructed with a high-quality brass body, two-way inlet and outlet ports with one-quarter inch (3/8") female threaded (NPT) connections, and heat and oil resistant Viton seals. The coil uses alternating current and energizes at 12 volts DC; voltage range + or - 10%. 18 Watt power rating. 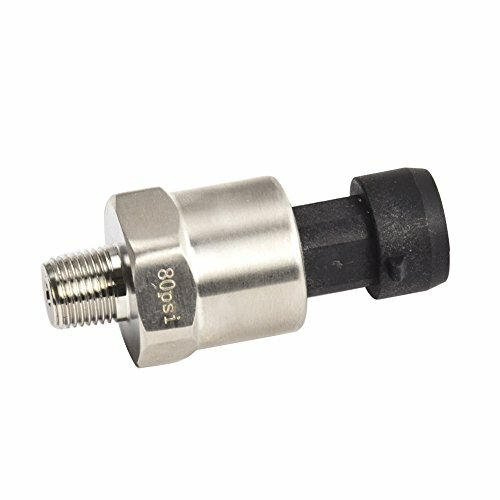 3/8" (14 mm) flow aperture permits a unidirectional flow capacity of 0.6 gallons per minute (GPM) of water at 60oFwith a pressure drop of 1 PSI (0.6 Cv). 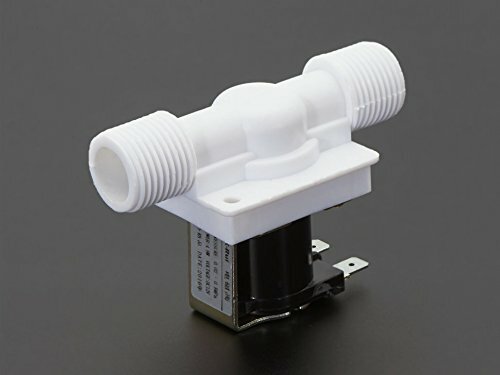 Suitable for use with hot or cold water, gas, air, very low viscosity fluids ( Customers chose this general purpose valve for: do-it-yourself projects, moderate temperature applications, water exchange for aquarium, air horn, or bleeding moisture from an air tank. Suitable for use with hot or cold water, gas, air, very low viscosity fluids (< 20 cst), oils and hydrocarbons, e.g., gasoline, kerosene, or diesel fuel. Ideal for for: do-it-yourself projects, moderate temperature applications, water exchange for aquarium, air horn, or bleeding moisture from an air tank. Safety, applicability, lightweight form factor. For remote electric control fluid conduit in the valve opening and closing. Please note that the gas flow direction and the takeover tooth type is correct installation. 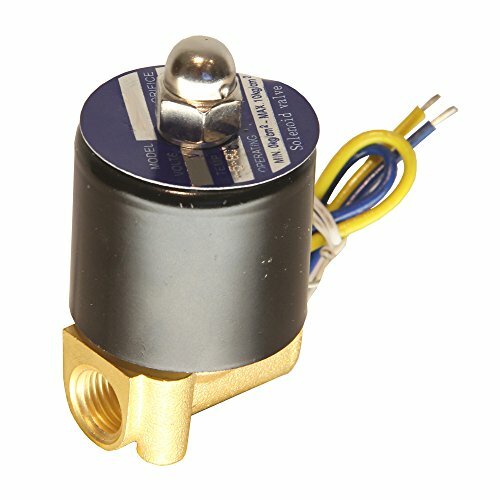 With solenoid operated for control appropriate flow and direction, provide great performance. 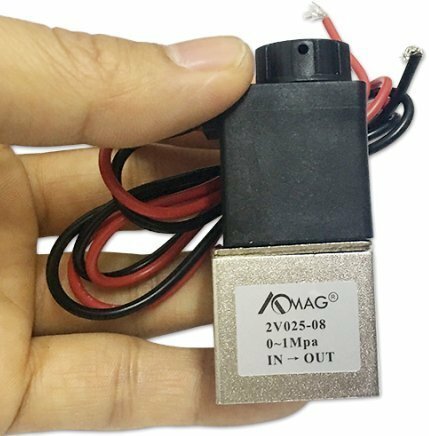 Great body for a long lifespan, perfect for electrically driven pneumatic power control. ELKAY / HALSEY TAYLOR SOLENOID VALVE HTV SERIES. Elegant design and finish. The product is manufactured in United States. U.S. 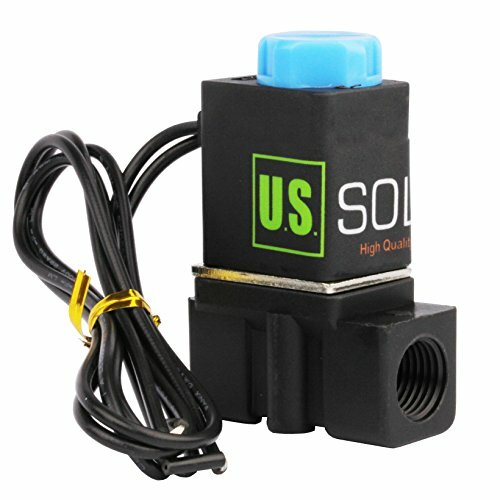 Solid normally closed (N/C) electric solenoid valve is constructed with a Nylon, engineering plastic body, two-way inlet and outlet ports with one-quarter inch (1/4") female threaded (NPT) connections. Nitrile rubber (NBR) gasket. The coil uses direct current and energizes at 12 volts DC; voltage range + or - 10%. 4.8 Watt power rating. 1/4" (2.5 mm) flow aperture permits a unidirectional flow capacity of 0.23 gallons per minute (GPM) of water at 60oFwith a pressure drop of 1 PSI (0.23 Cv). Operational temperature range is 23 to 176 degrees Fahrenheit; -5 to +80 degrees Celsius. Suitable for outdoor use; not suitable for underwater. 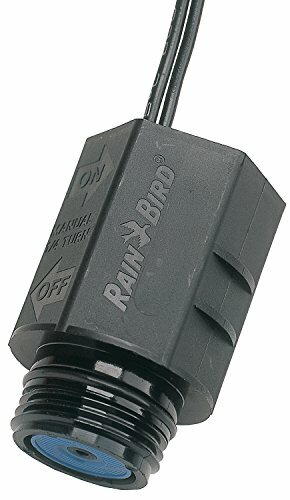 Suitable for use with hot or cold water, air, very low viscosity fluids ( Customers chose this general purpose valve for: do-it-yourself projects, moderate temperature applications, water exchange for aquarium, air horn, or bleeding moisture from an air tank. TRY OUR NEW IMPROVED FORMULA NYLON. To be used with water and within limited temperature range.